Since 9th November 2016, the two high-denomination currencies of our country, the 500 and 1000 rupee notes, lost their monetary worth. When Prime Minister Modi announced about this demonetization in the Prime Time News the previous evening, it took the whole country by surprise. This masterstroke by government to fight the financial issues of the country, like black money hoarding, terror financing, counterfeit currency, parallel economy, etc., was welcomed and praised by many people in the electronic and social media. Although the new 2000 rupee currencies have been released and is available in banks, it might take some time for the ATMs to be re-calibrated to dispense the new currency notes. Furthermore, the government has also downsized the daily withdrawal limit across all the ATMs for time being. Due to demonetization, more and more people have started understanding the need for utilizing digital payments. There are a lot of digital payment methods like mobile wallets, Unified Payment Interface, card payments, net banking, etc. It might take quite some time for normalcy to return to the banks as there are so many people out there waiting every day to deposit or convert the money that they have. In such crucial situations, digital payments do come handy. 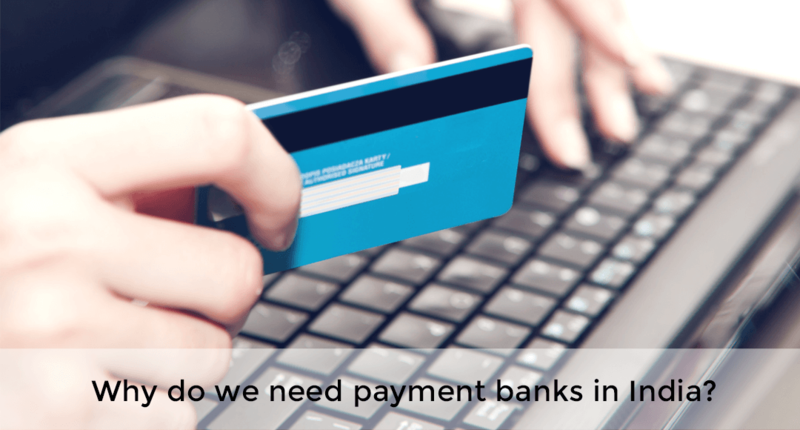 Why is it important for payments to go digital? Digital payments are beneficial for all parties. The consumers can save time that they spend on rummaging for exact change or standing in ATM queues. With cashless payments, customers can just swipe a bank card or use mobile apps. Business owners can save the money that they would have otherwise spent in cash handling. Furthermore, they also gain more information on their customers. For both consumers and merchants, digital transactions will help in reducing point-of-sale time. Thus merchants will be able to provide a more effective service. What’s more, the economy of our country will also reap benefits because it will be easier for the Government to track taxes when the transaction and receipts are digital. 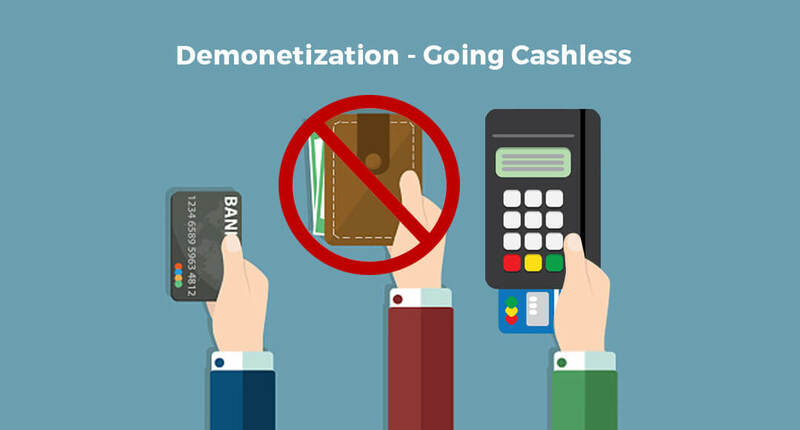 If you are looking to adopt cashless transactions moving forward, which is very recommended, here are the four best things that you can do. No matter whether you sell necessary, everyday items or luxury products, the first question you would have encountered in the past one week was “Do you accept card payments?” Card payments have become inevitable these days. Demonetization or not, card payments are useful and comfortable for various reasons. Firstly, while accepting and making card payments, the need to carry cash in multiple denominations can be avoided. Also, card payments generate digital receipts for both consumers and merchants, so every transaction is recorded. If you still haven’t moved towards digital payment methods, now is the right time. You can opt for mobile point of sales (mPOS) devices as they are portable, compatible with most smartphones, and highly secure. In fact, online businesses can also enable the card-on-delivery option for your consumers via mPOS devices. These days, from food to the internet, we can share everything. Young professionals hang out and spend a lot together. This would obviously lead to sharing expenses. From sharing house rent with your roommates to sharing food bill with your colleagues, there is a lot of need for peer-to-peer money transfer. Instead of conventional cash exchange or net banking, you can opt for Unified Payment Interface (UPI). UPI allows you to transfer money instantly to anyone without a need to know their bank details. All you need is their virtual UPI ID, and you can transfer money from your account to theirs easily. 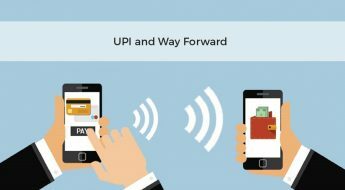 Read this blog – Unified Payments Interface and the way forward – to know the various advantages of UPI. Just because you have a small business doesn’t mean that you have no need to accept card payments. Be it a small-scale online business or a local grocery store, receiving card or digital payments can be quite beneficial. From preventing internal fraud to having a record for every transaction, digital payments come handy. If you own an online-based business, you can accept payments via mobile wallets. For offline business, mPOS devices, UPI, etc. can be some of the useful payment alternatives to cash payments. As a consumer, you don’t have to worry about the demonetization as only the high-denomination currency notes are invalid and not the value of the money you own. So, deposit any money that you have into your account and use digital payment methods. While you can use your credit card or debit card to buy from various stores, you can pay rent, your children’s school fees, etc. through net banking. To make instant payments, like cab fares, auto fares, grocery expenses, etc., you can use payment concepts like UPI or eWallets. Technological advancements in the financial sector have indeed made our lives easier. If you know to use the various digital payments in the right manner, then you will not face any hassles in coping with the demonetization.